restore it for FREE with Dr.Web LiveCD! 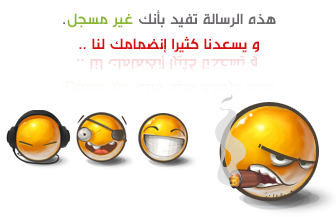 This download is an ISO file which can be burned to CD/DVD. 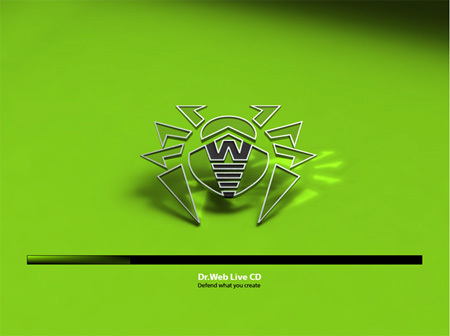 1: Download the Dr.Web LiveCD image. 3: Make sure that the CD/DVD drive or any other device with Dr.Web LiveCD is set as the first-boot device. Adjust corresponding BIOS settings, if necessary. 4: As loading starts, a dialogue window will prompt you to choose between the standard and safe modes. 6:If DrWeb-LiveCD (Default) is selected, the operating system will detect all available disk drives automatically. It will also try to connect to the local network, if available. 7: When the system is loaded, check the disks or folders you want to scan, and click on “Start”. 10: If the operating system failed to configure access to your network, you can do it manually using Networks Configure Manager. From the “Start” menu, go to “Settings,” and then to “Networks Configure Manager”.